Carports and garages both have a ton of uses. 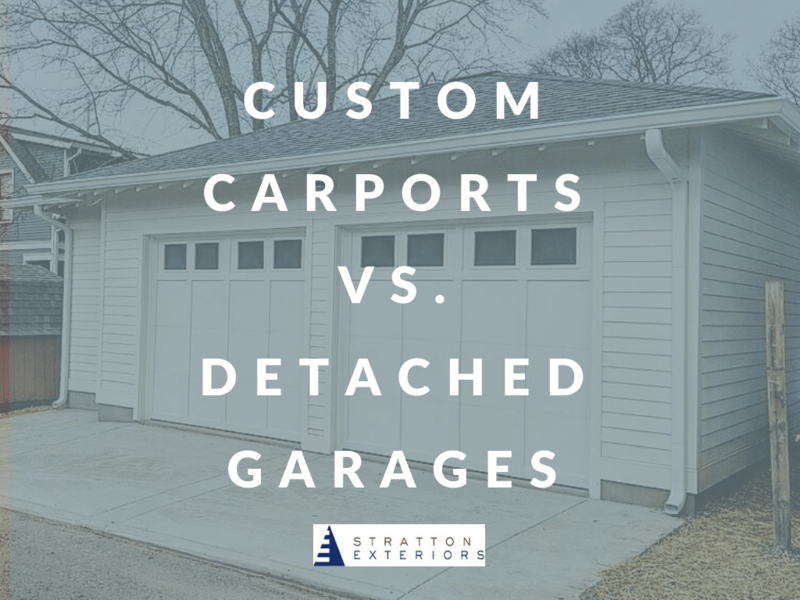 Just think about all the ways Nashville carports and garages can be utilized. Protect your vehicle from damaging Tennessee rain, wind and hail. Discreetly store items you don’t always need. 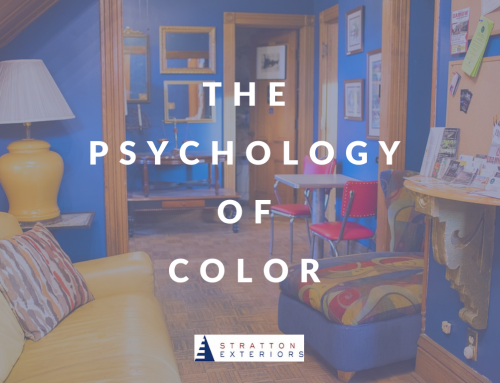 Transform the space into an extra living area you can rent out to travelers and guests. You can even transform your garage into a space for your kids to practice music with their band. With the right renovations, your garage can be used for a number of things besides protecting your vehicle. Today, we’re looking back at a garage project we completed a few years ago that provided a special client with a garage space that could meet all of their needs. For this client, we wanted to build a garage that would provide more usable living space for their property. 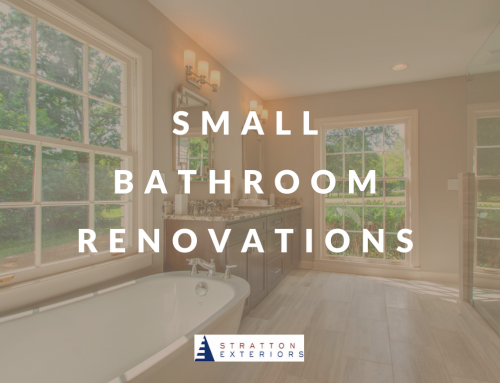 Specifically, this client wanted more room for work and exercise. They also wanted a space they could potentially rent out or use as a guest room. 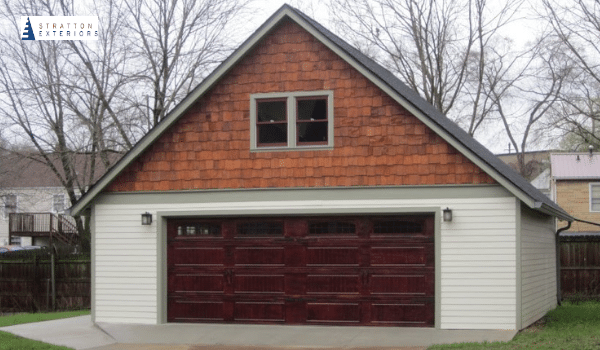 This project proves that the right garage builder can create a space that serves multiple purposes. 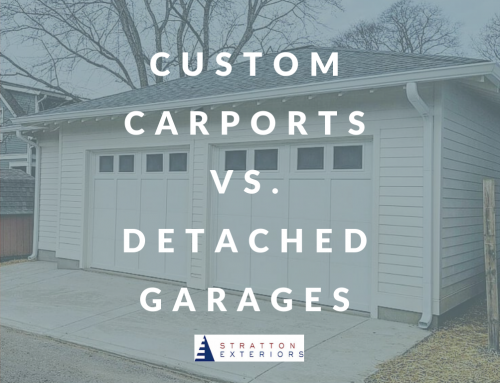 It also proves that a detached garage can look great on your property. The framing on this client’s project took only a few days. Then we were able to get started on finishing touches. Once the framing was complete, we got to work hanging siding, installing skylights and windows and laying the shingles for the roof. 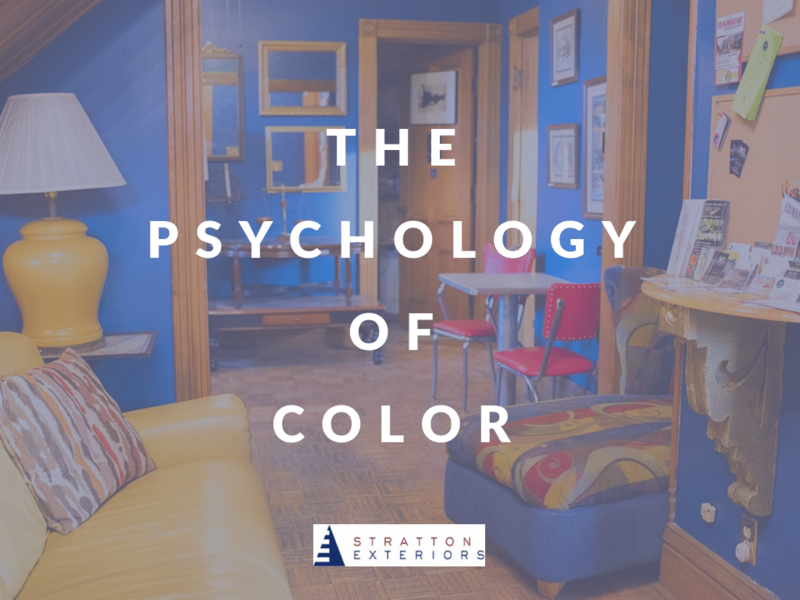 Once the exterior was completed, it was time to get started on the interior of the space–including creating a livable space above the garage that guests and renters could enjoy. 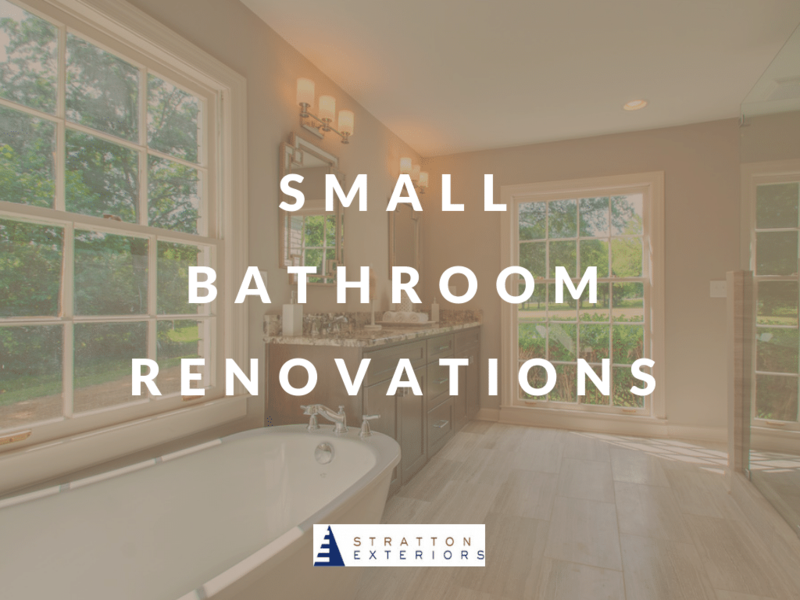 Stratton Exteriors specializes in custom detached garages and carports for a reason: we know how versatile these spaces can be. 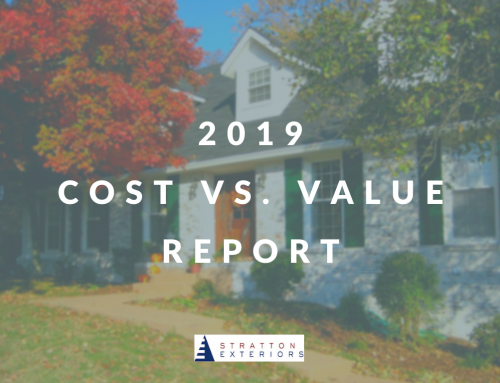 Not only do they offer a lot of uses for your home, they can also add value to your propety. For homeowners looking to sell, sprucing up your detached garage can be a great way to stand out in a crowded Nashville housing market. 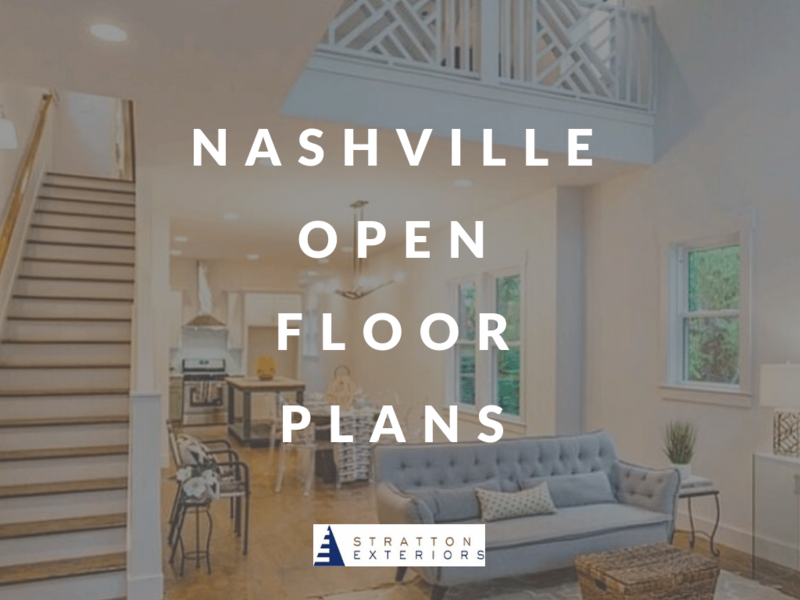 If you’re interested in designing and building a custom detached garage for your Nashville property, Stratton Exteriors is here to help! We specialize in both building and designing of amazing Nashville spaces. 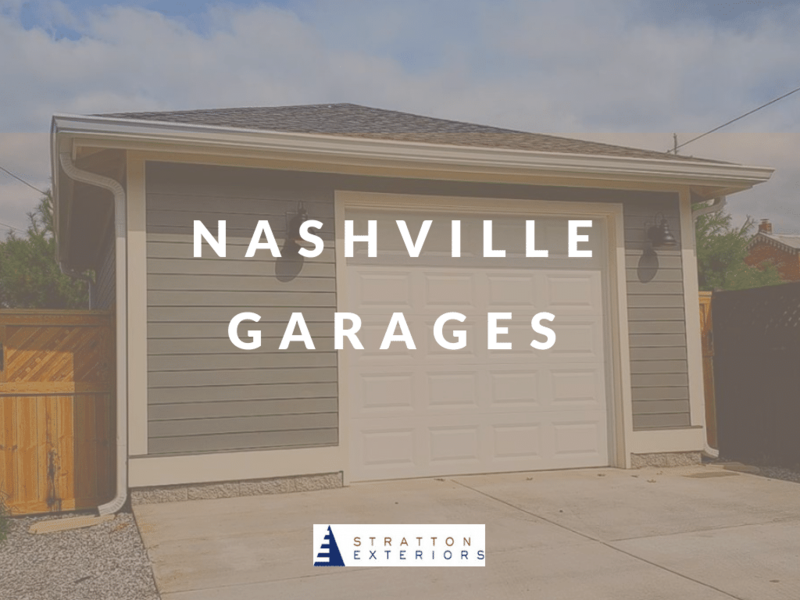 Contact Stratton Exteriors today to learn how we can help you get the garage of your dreams.